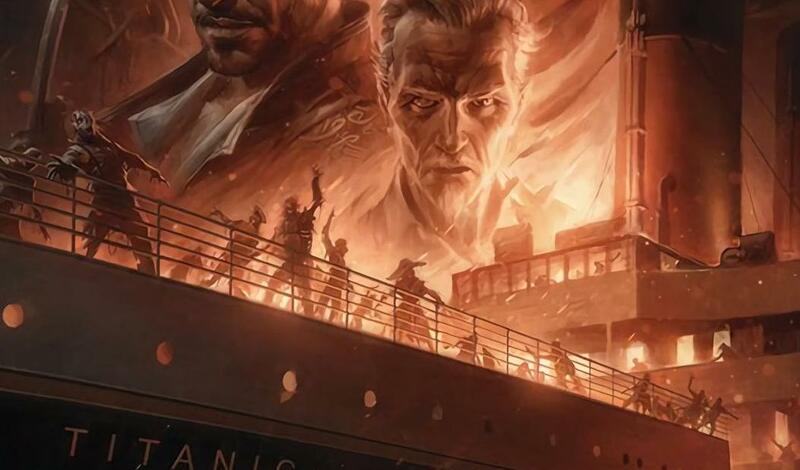 How to Get Sentinel Artifact (Voyage of Despair). 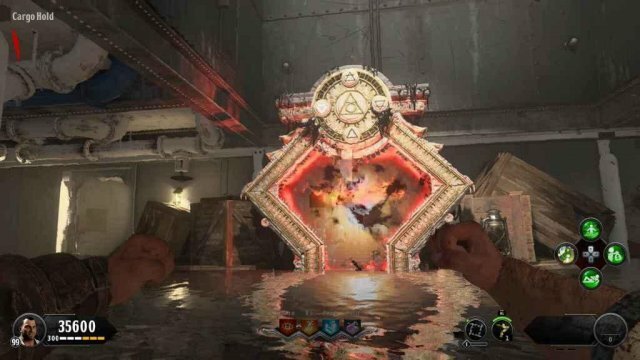 How to Turn On the Power on Entire Map (Blood of the Dead). 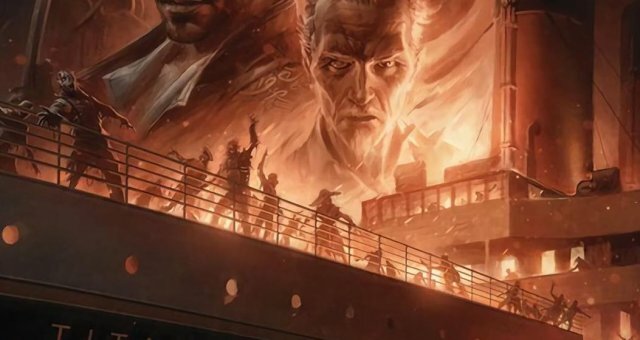 This guide shows how to unlock the Pack a Punch Machine (PaP) in Voyage of Despair Map in COD: Black Ops 4 Zombies. The Pack-a-Punch machine lets you upgrade your weapons for more damage. You must get the Sentinel Artifact and activate 4 Pack a Punch Pedestals around the map.